We can put your logo on anything! 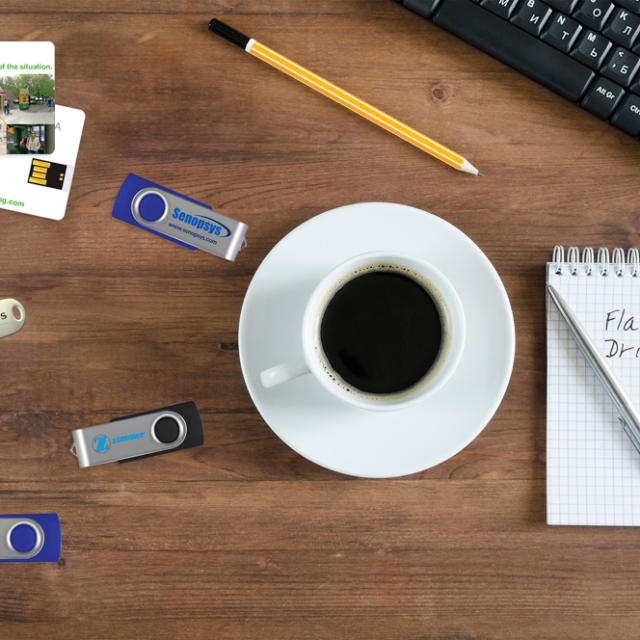 Flash drives are a popular promotional item. Useful, compact and long lasting brand recognition all in one item!